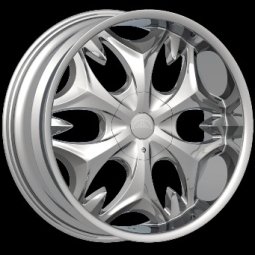 Borghini Wheels, unique designs, quality custom wheels, affordably priced, available at Wayne's Wheels. 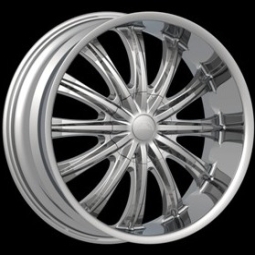 22" Bentchi Chrome Alloy Wheel Sale >>> $899 set! 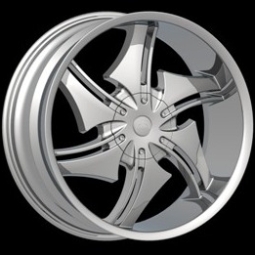 22x9.5 Bentchi B13 >>> $899 set! 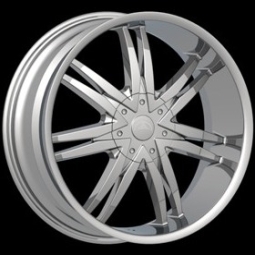 22x9.5 Bentchi B15 >>> $899 set! 22x9.5 Bentchi B3S >>> $899 set! 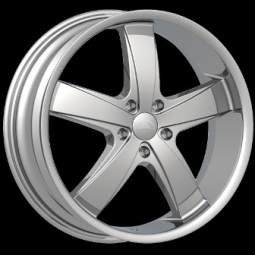 set = 4 wheels. Quantities are limited. Tires, lug nuts, shipping extra. 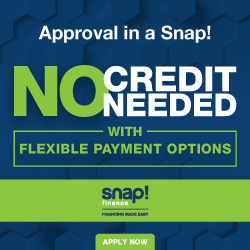 Sale ends November 30, 2011, while quantities last. 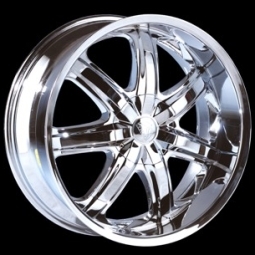 26x10 BENTCHI B7 Chrome Wheels > $1799 set! Set = 4 wheels. 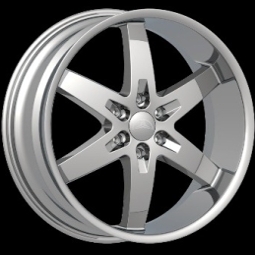 Fits most newer Chevy GMC 6-lug trucks / SUVs. Custom drilling available ~ Call for Details. Quantities are limited. Tires, Shipping Extra. Pricing / availabliity subject to change without notice. 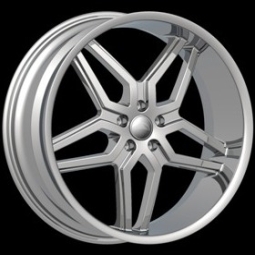 Ask about our complete wheel and tire packages. Complete performance pkg. with 305/30R26 Sunny Tires just $2867 + s/h. 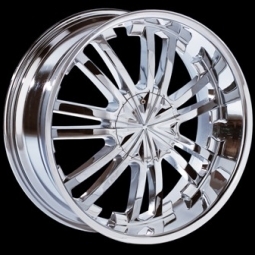 26x10 BENTCHI B14 Chrome Wheels > $1799 set!